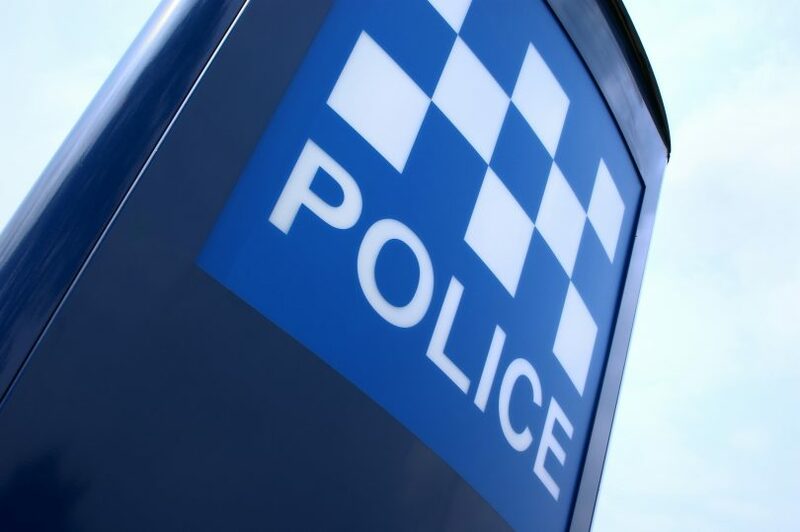 Police are investigating a series of assaults on the NSW South Coast, one of which left a woman with suspected serious leg and pelvic fractures after being hit by a car. Police said that about 4:45 pm on Wednesday (5 September) a man was involved in a domestic argument at a Catalina home with a woman who was known to him. The woman was assaulted and her handbag stolen during the fight. A short time later, a unit at Surf Beach Avenue, Surf Beach was broken into and the male occupant was assaulted. A 60-year-old woman who lived in a nearby unit tried to intervene as the man was driving off in a vehicle believed to be stolen but she was hit by the car and left with suspected leg and pelvic fractures. A bystander came to the woman’s aid. The man drove away from the area. He was last seen in Tasman Street at Surf Beach after the allegedly stolen car hit a gutter.